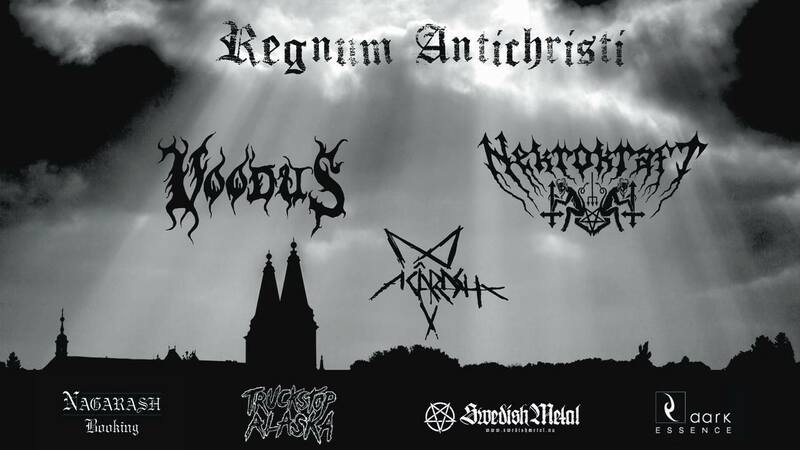 The Arech Enemy page here at Swedish Metal have been updated with all kinds of information about the band, pictures, links and album tracklists and artwork covers. No one can blame the band for being lazy, with that many albums out since the first release of the classic album Black Earth on the old label Wrong Again Records in 1996. 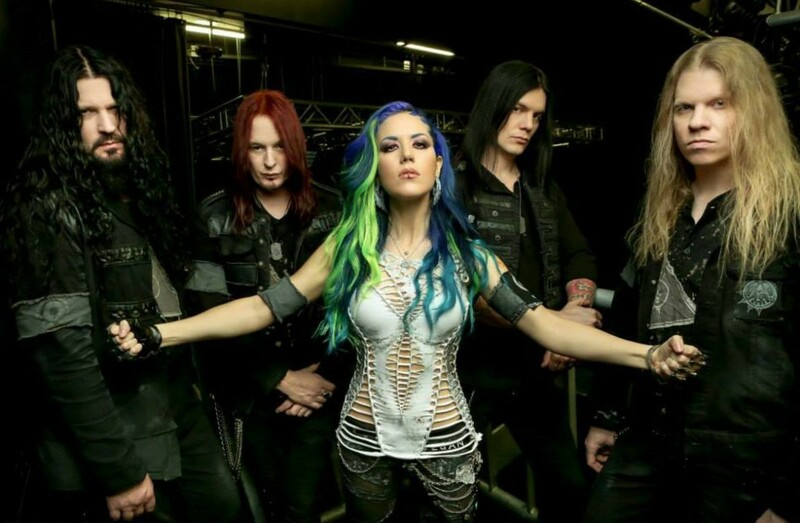 Since the start the band have been going through some changes in the line-up and on the latest album War Eternal (2014) the members of the band are: Alissa White-Gluz (Vocals), Michael Amott (Guitars), Jeff Loomis (Guitars), Sharlee D’Angelo (Bass) and Daniel Erlandsson (Drums). Click on the logo below to check out the Arch Enemy page here at Swedish Metal.